I've deemed today Stocking Stuffer Sunday here on New Mommy Bliss. 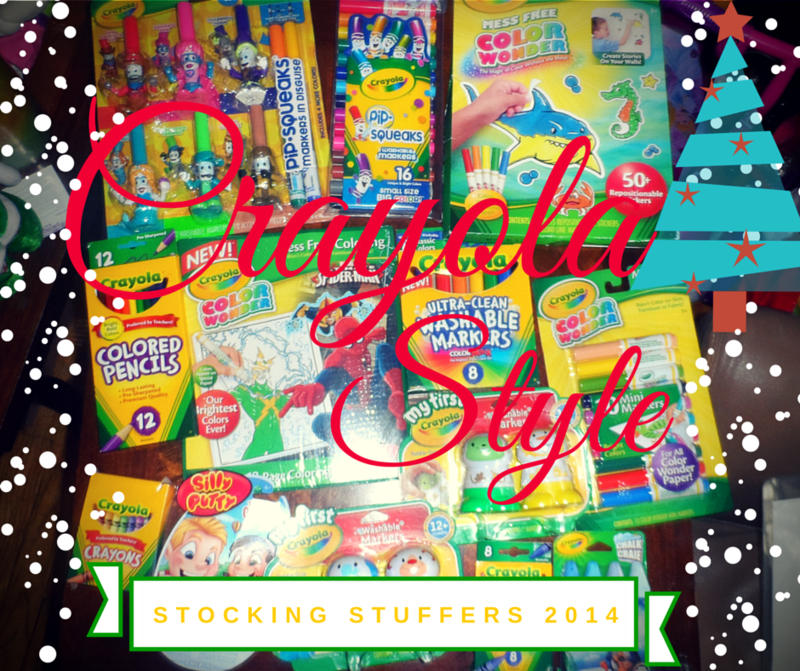 Let's start it off with some amazing stocking stuffers from Crayola! 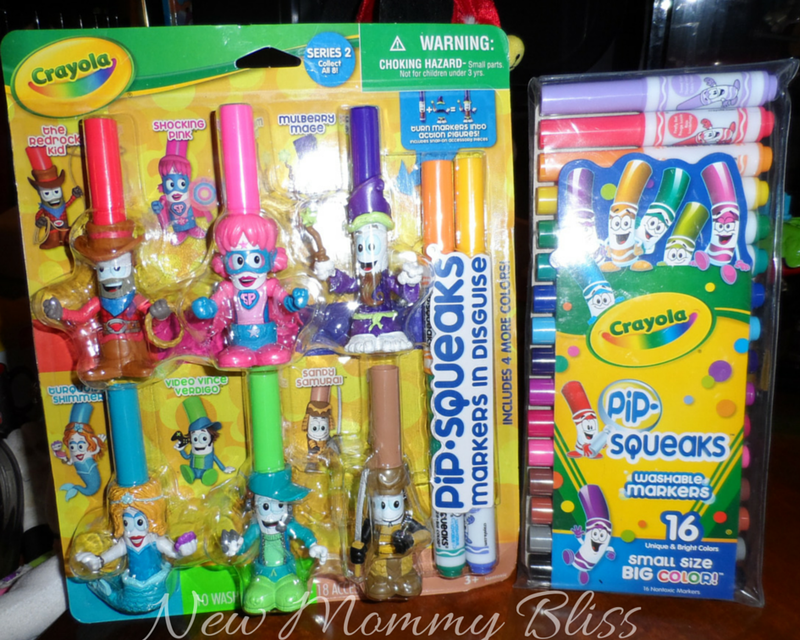 Crayola has always been the top brand for us when it came to school supplies, crafting supplies, and even toys & Games. They were super amazing enough to send me an explosion of amazing products. I decided these would be great stocking stuffers for the kiddies. My First crayola is the toddler line of the famous Crayola brand. 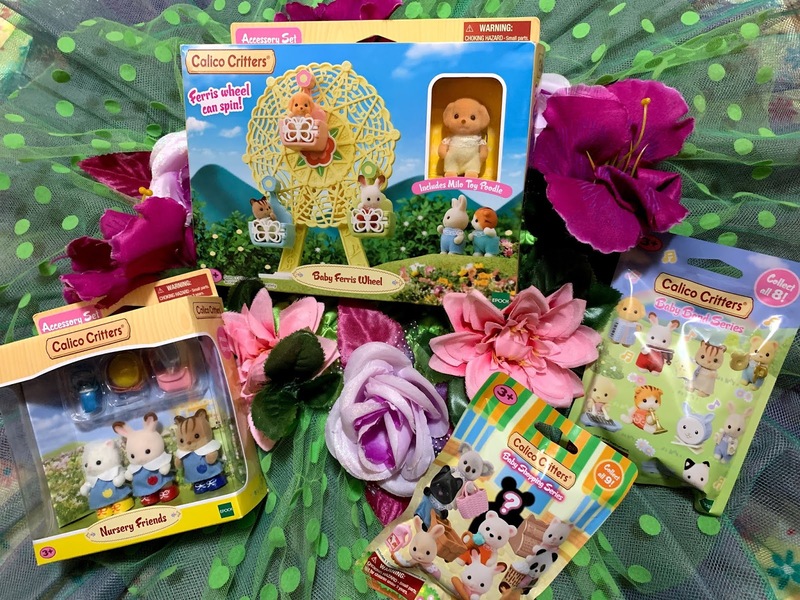 With cute Animal animal faces and a round Toddler grip, budding artists are sure to be excited. Great for 12m+. Perfect for Mess Free coloring! In this line you can find Brightly colored Mini markers, 18-page coloring pad where the colors appear like magic on these special pages, Repositionable Stickers, and so much more! In this line you'll be sure to find your child's favorite character coloring pad such as: Spider-Man, Dora the Explorer, Cars, Sofia the first, The Avengers, and so much more! Great for ages 3+. These adorable markers are small in size,but big in color. They come in a regular pack, as well as a collectible character pack. In the collectible pack you'll find collectible Characters who serve a dual purpose as markers and figurines! We were given Series 2 which include The RedRock Kid, Shocking Pink, Mulberry Mage, Turquoise Shimmer, Video Vince Verdigo, and Sandy Samurai. They are also sold as individual figures/markers. 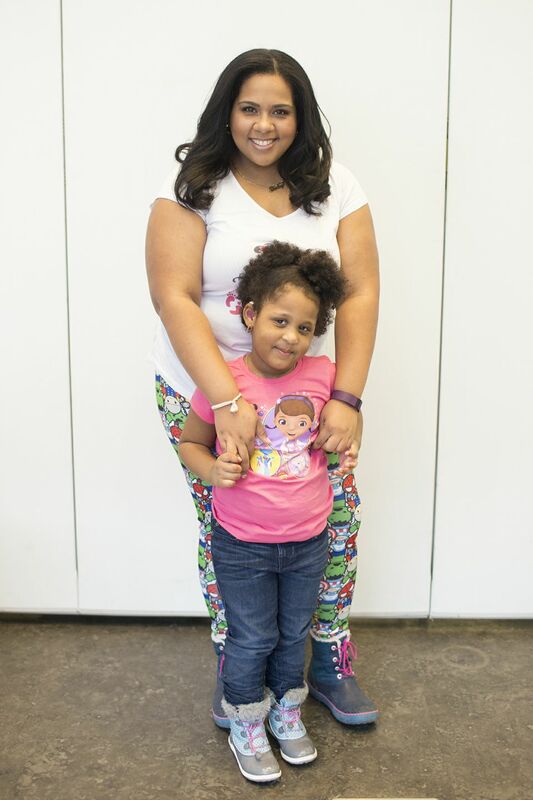 Great for "matching" your child's personality with one of the characters and they fit perfectly into the socks! 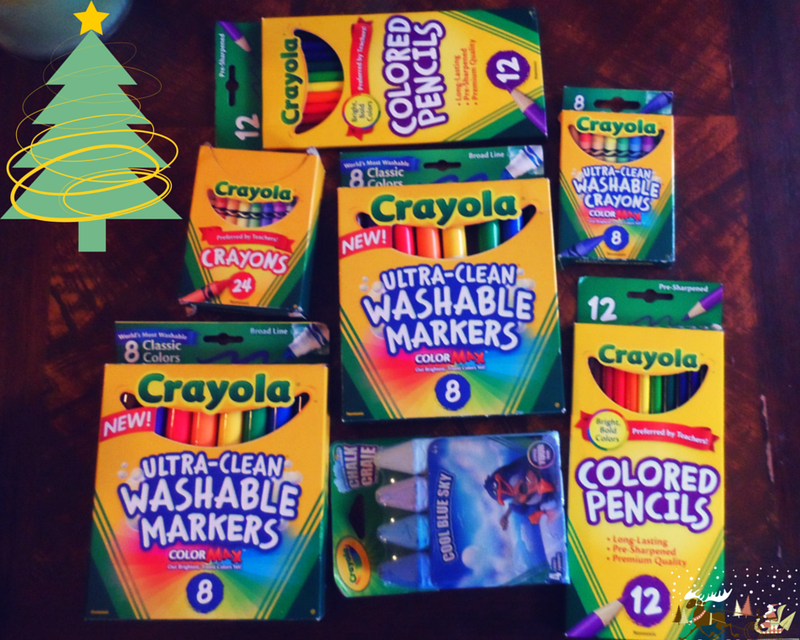 Classic Crayons (8 packs and 64 Packs), Color Wonder Washable Markers, Sidewalk chalks, and Colored pencils. You just can't go wrong with these assortments. Best part? They Fit in the sock! 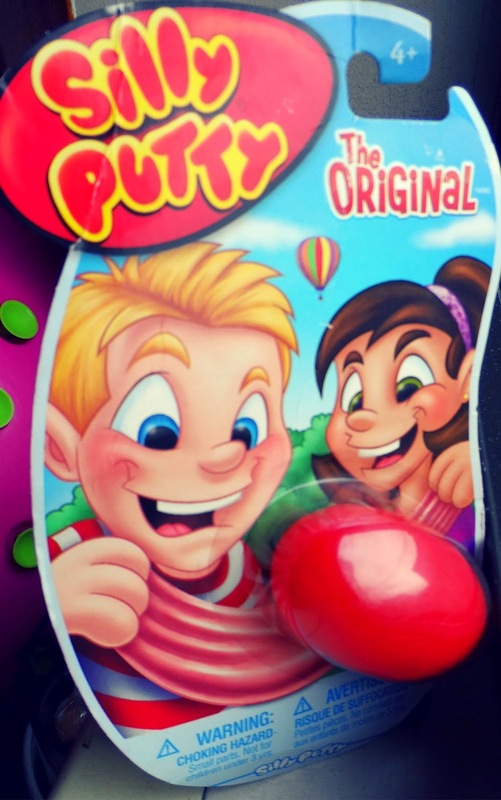 To be completely honest, I had NOOOOOOOOOOOOOOO Clue that Crayola produced these amazing capsules of silly, icky, gooey, fun-ness! This is definitely going to be a hit. Great for Birthday Parties too. And there you have it. 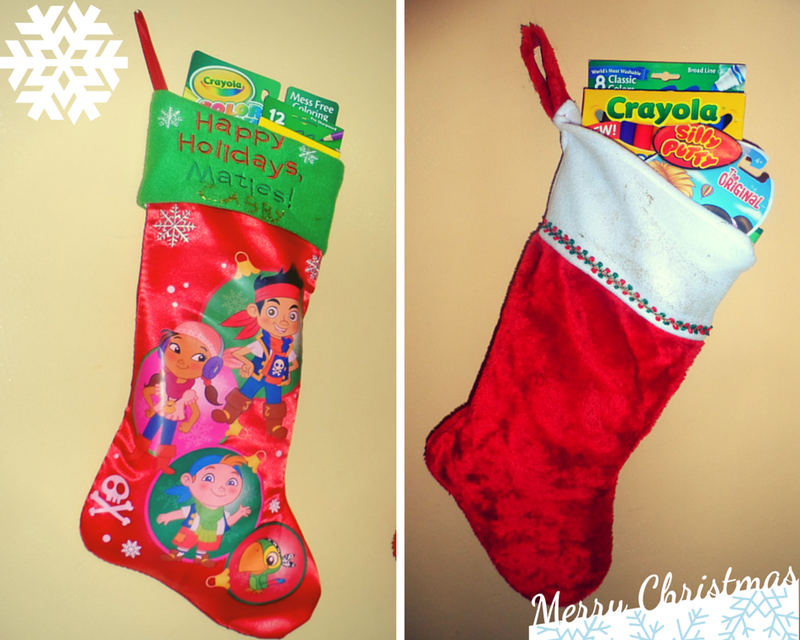 The Top Crayola Stocking Stuffer picks. There's only 4 more days until Christmas. Head over to Amazon (Prime Members can still get it by Christmas), Toys R Us, or any of your Crayola retailers to get your Stocking Stuffers just in time! 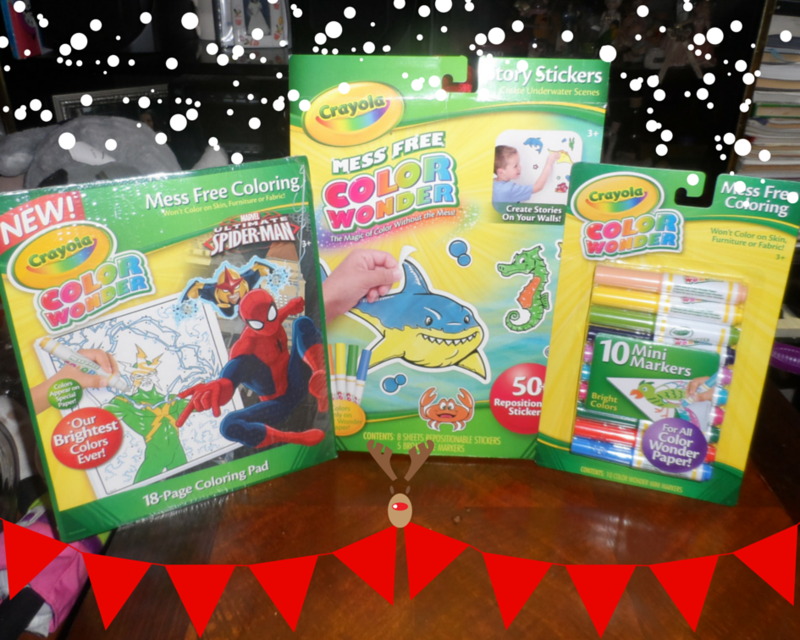 Crayola-one of my favorite!Hope to win $100 Amazon Gift Card to buy Crayola Ultimate Crayon Case, 152-Crayons! This is awesome. I think Crayola is a must for the holidays.